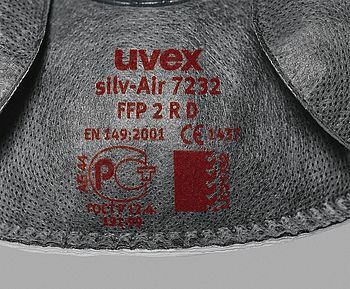 The uvex silv-Air c product family consists of classic, pure-white folding and cup-shaped face masks which fit different face shapes. Headband lacing system and integrated sealing lips in all protection classes make it easy to fit these masks correctly – and to wear them comfortably for long periods. Face masks and filtering half-masks, which comply with these standards, protect the wearer against particulate pollutants. 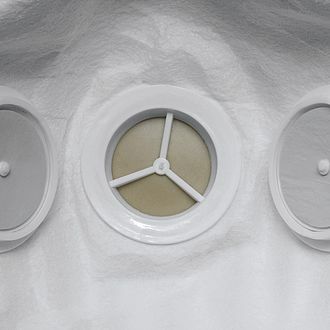 The valve provides a noticeable reduction in exhalation resistance and reduces heat and moisture in the mask. 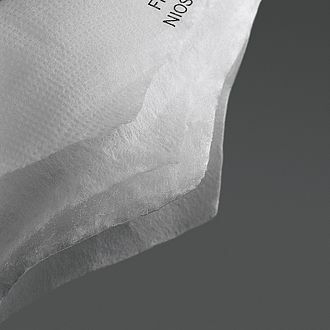 The masks are individually packaged and satisfy the very highest standards of hygiene. The mask has been subjected to the dolomite dust test and offers the best breathability, even with heavy dust and under prolonged use. A careful combination of highly functional filter materials ensures maximum protection. The mask is equipped with a high-quality nose clip and can therefore be individually adjusted. The soft sealing lip provides for a reliable and pleasant secure fit. 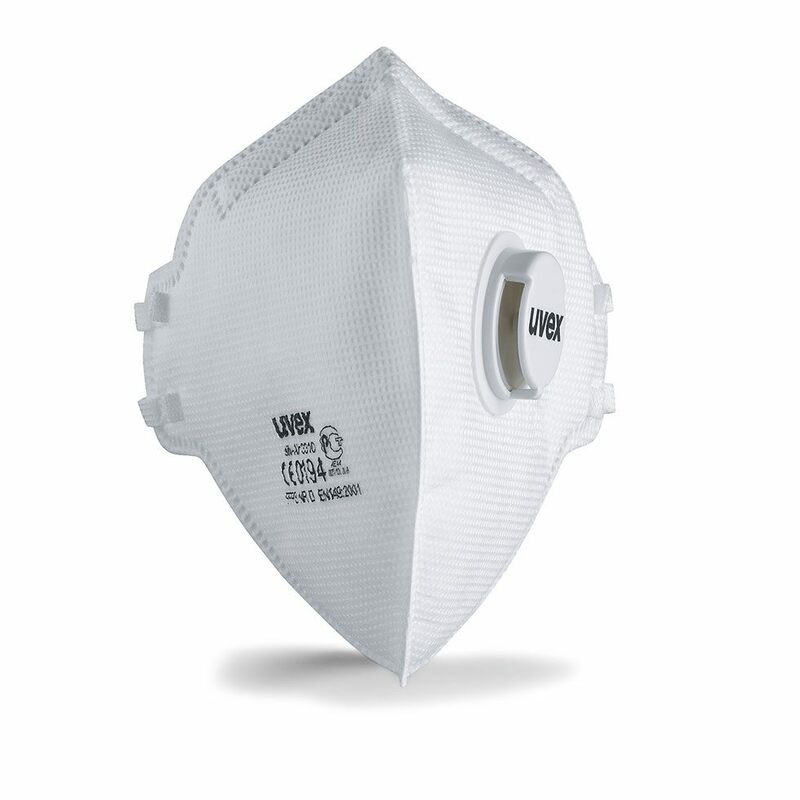 The masks fulfil the requirement for particularly high dust exposure ("D") and are characterised by a very good service life and respiratory resistance values.